By the end of July of this year, the once cutting edge and much-hailed Northstar V8 engine that’s always been associated with the Cadillac brand will retire to the history books. 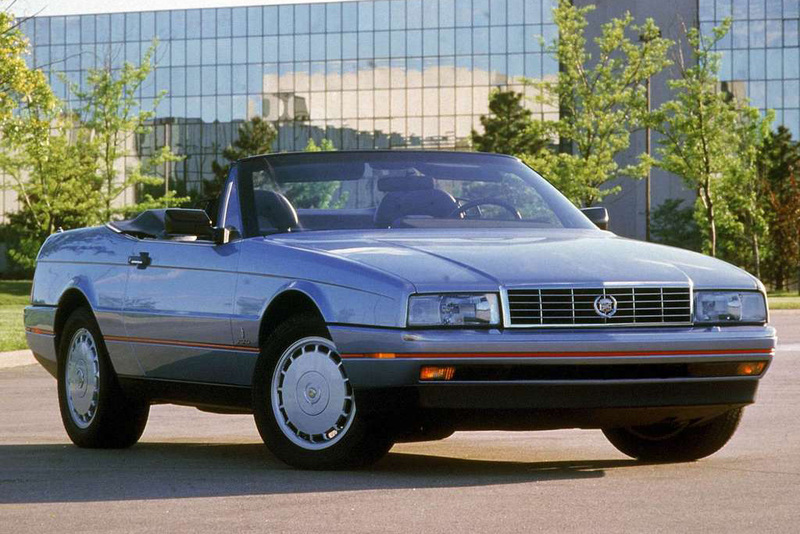 Having made its debut in the 1993 Cadillac Allante roadster, where it made 295 hp and 290 pound-feet of torque, the Northstar was once something of genius, having brought many cutting-edge features to the table. Among others, these included spark plugs that would last 100,000 miles and a “limp home mode” that was created to keep the engine running even if the coolant tank ran dry. But arguably the Northstar’s most important quality was that it was GM’s first-ever overhead-cam V8 design – something that GM’s current small-block V8 engines don’t have to this day. Despite its unique design compared to the rest of The General’s V8 lineup, the Northstar hasn’t evolved much since its debut. 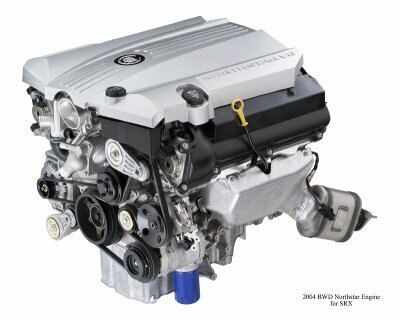 The naturally aspirated 4.6 liter Northstar V8 (the LH2 variant) managed an output of (just) 320 horsepower and was available in the previous generation Cadillac SRX, outgoing Cadillac STS, and Corvette-based Cadillac XLR. That’s only a 25-hp increase in a span of 11 years. In comparison, GM’s (naturally aspirated) small-block pushrod engines jumped from 275-hp (LT1) to 350-hp (LS1) in the same time frame. The exception to this pattern is the supercharged 4.4 liter Northstar LC3 featured in the Cadillac XLR-V and STS-V models: it pumped out a healthy 469-hp and 439-lb-ft. of torque but this cast-iron mill was still outclassed by the small-block 556-hp LSA engine featured in the champion CTS-V. In case you were wondering, we didn’t forget about the 650-hp Northstar racing engine featured in the Cadillac-Northstar LMP02 race car, but let’s keep it street legal here for now. He also pointed out that the development stage of the powerplant was complete and could be out with as little as a say-so. With reports of Cadillac developing an all-new RWD flagship, perhaps it could still happen. But until then, the only V8 offerings from GM will be from the hailed, yet raw small-block family. So let us raise our glasses one more time to honor another large piece of General Motors history as we ponder what the next-generation small block V8’s will bring us. Blackwing vs. Northstar: Which Cadillac Engine Name Do You Prefer? Overhead cams? Why hasn’t GM used this yet even on the current small block? Will the next gen. V8’s have it? if gm would have made the Cadillac 4.6 out of cast iron,,,,,,,,,i thank we all would have love it more. the north star is and will be the worst motor build by gm i now i had ten cadillac and one buick . nothing but problem i will never by gm again the motors would not hit 70.000 miles with brake downs. It left a lot of nice Cadillac body parts!